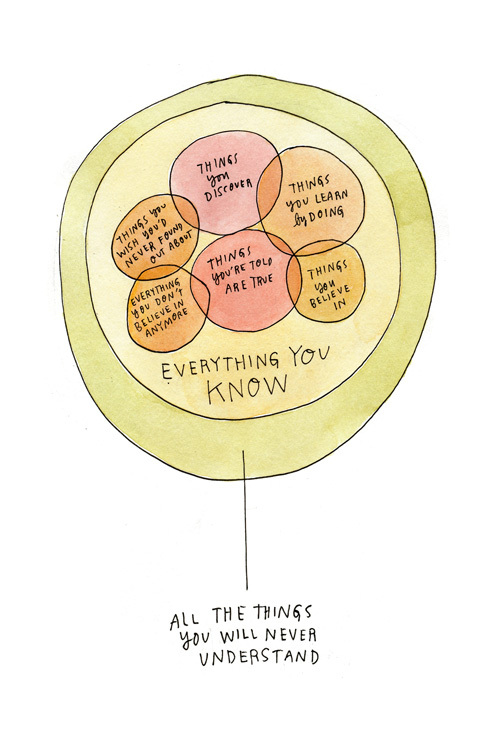 This entry was posted in Uncategorized and tagged Book, Drawing, Friday Inspiration, Meanwhile, San Francisco, Venn Diagram, Video, Watercolor, Wendy Macnaughton by nixonphoto. Bookmark the permalink. That was incredible! I very much enjoyed it, especially her Venn disagrams.